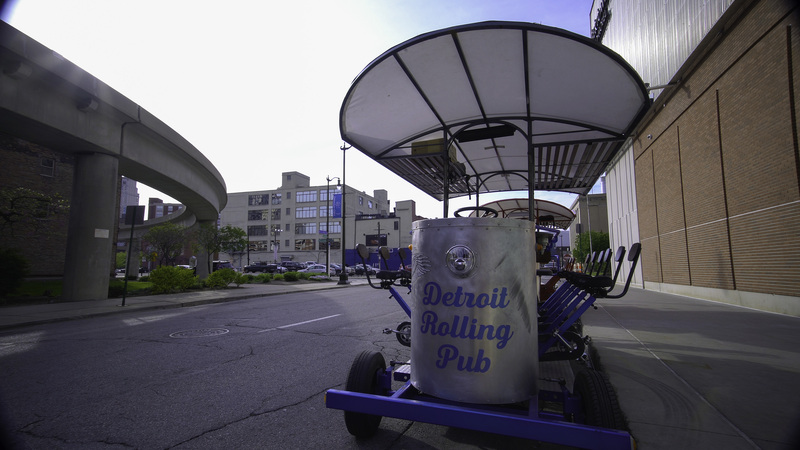 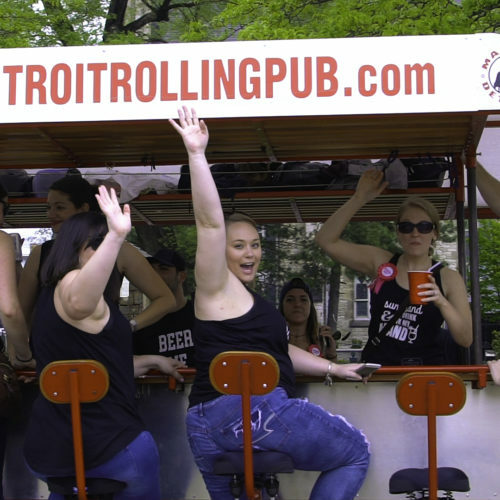 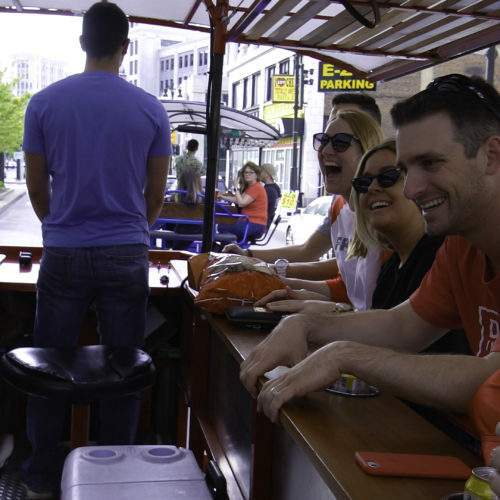 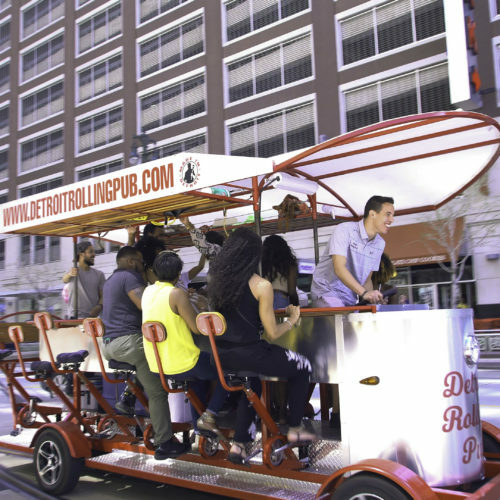 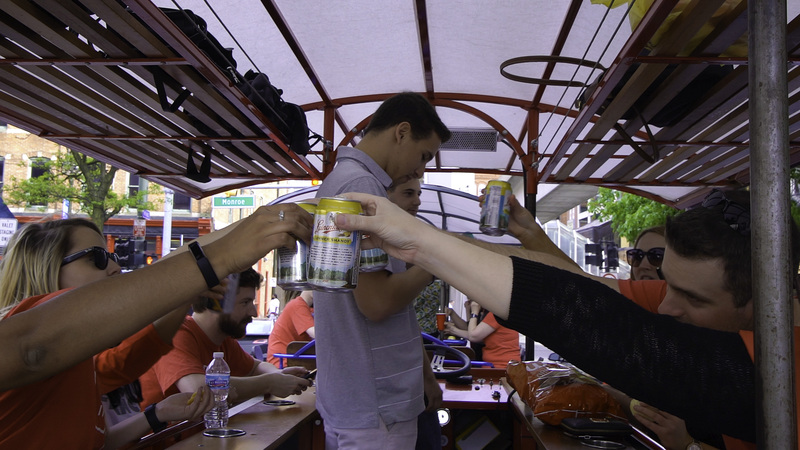 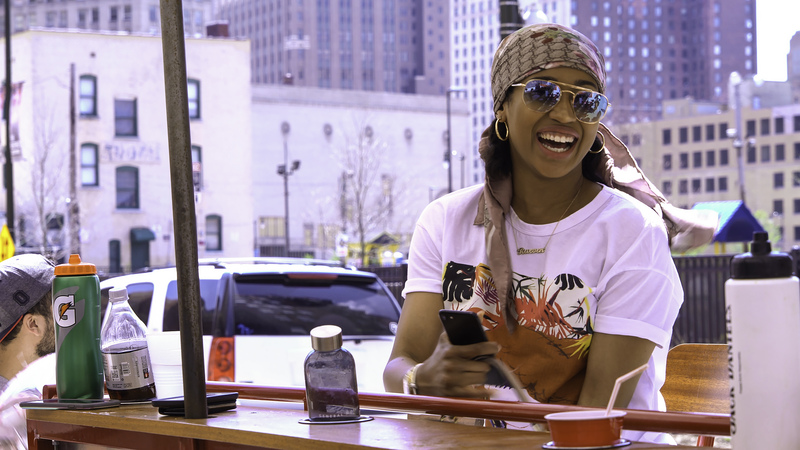 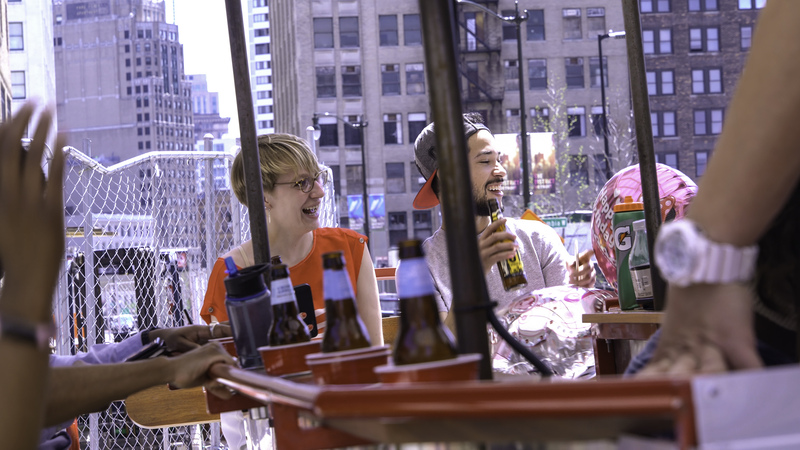 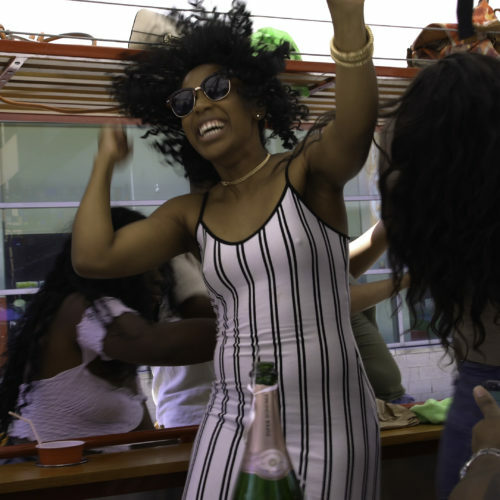 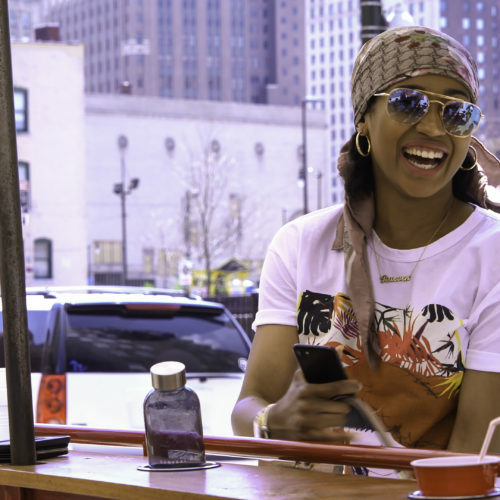 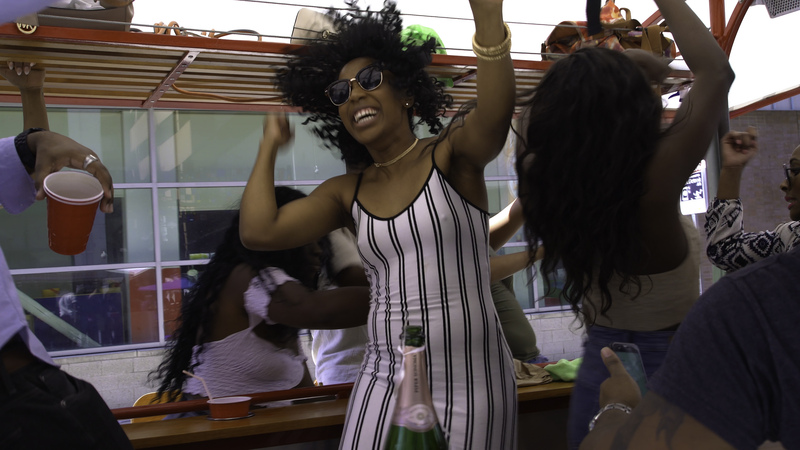 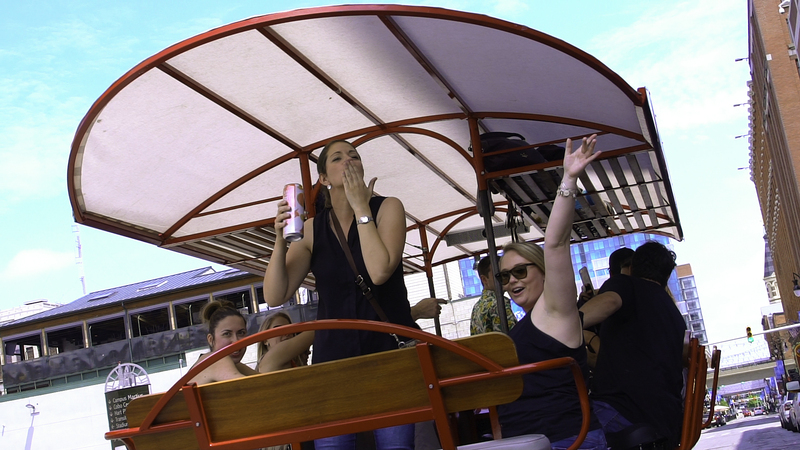 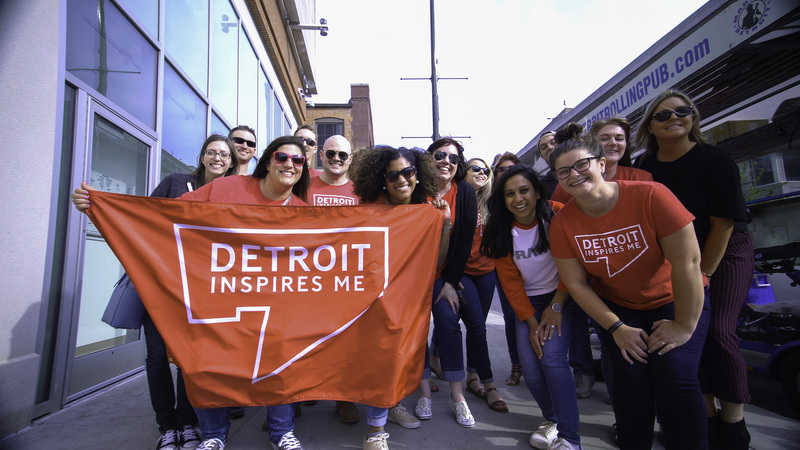 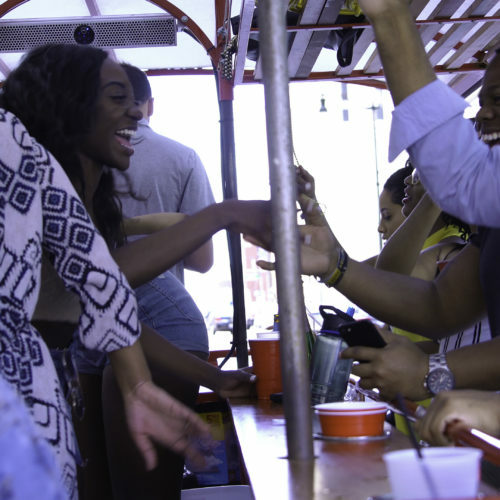 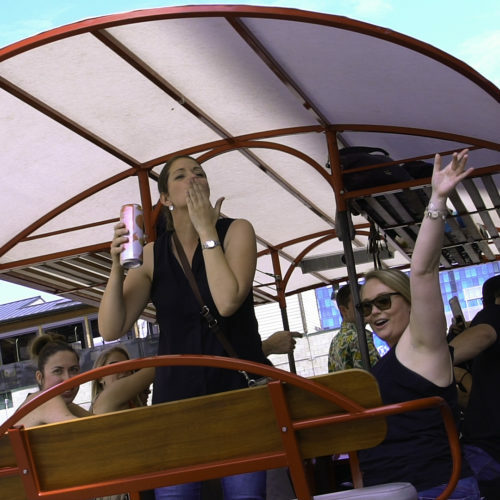 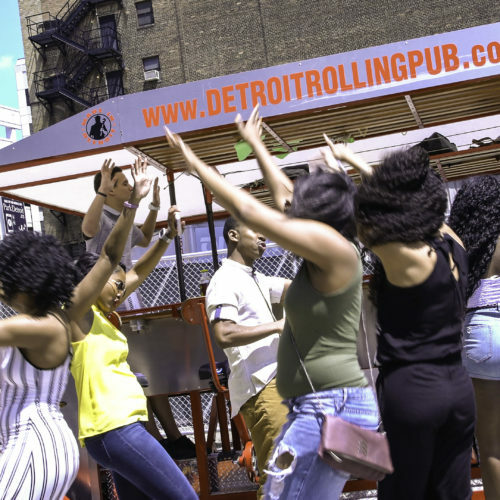 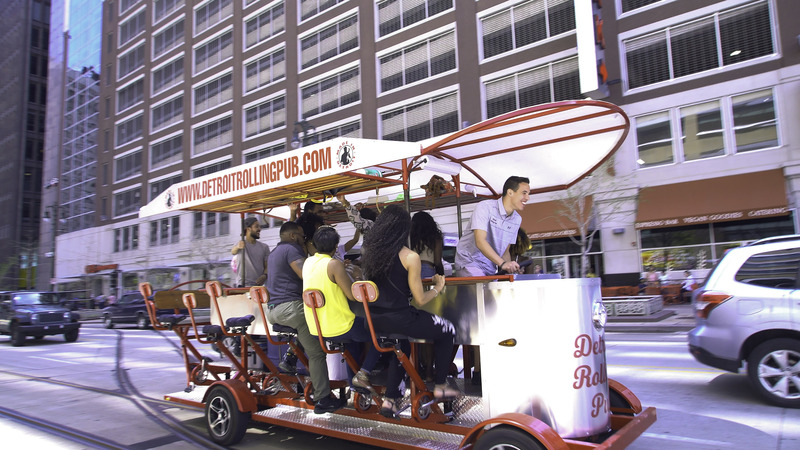 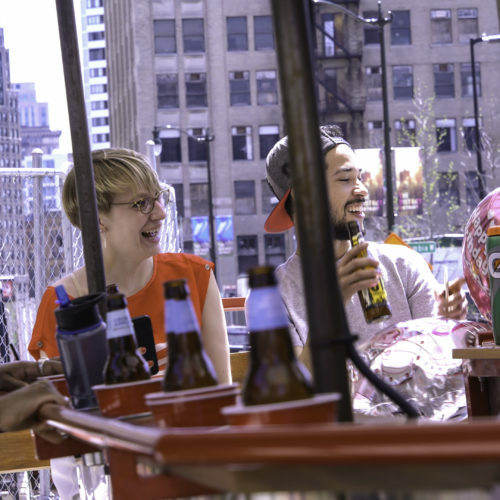 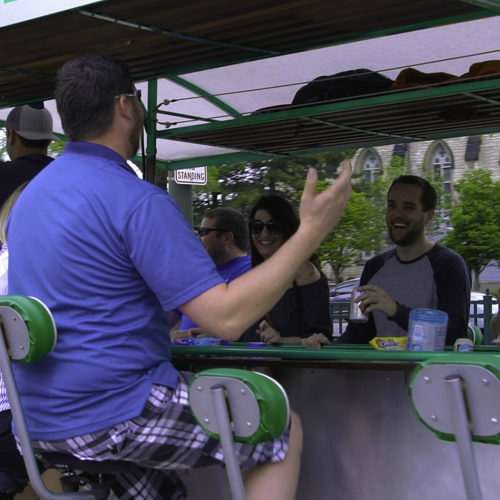 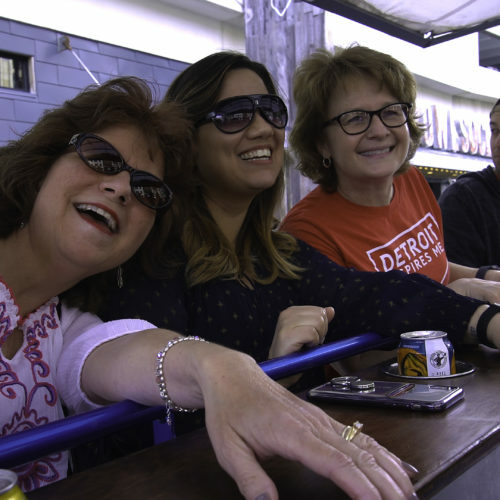 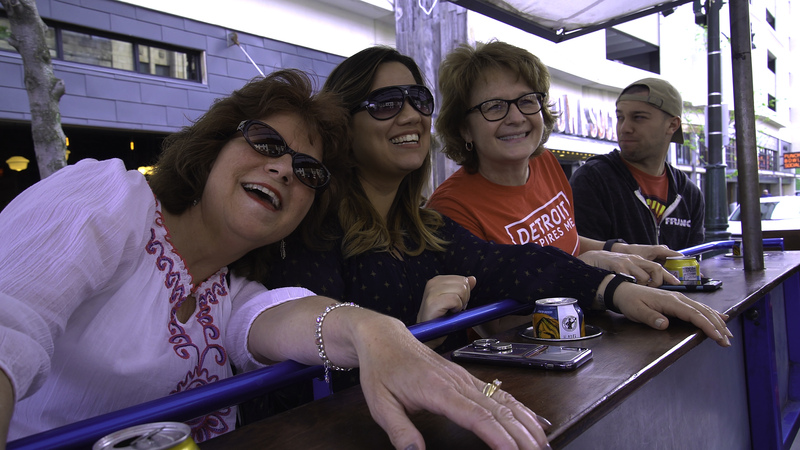 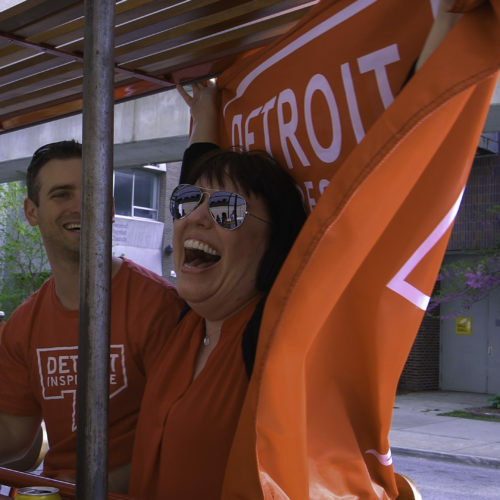 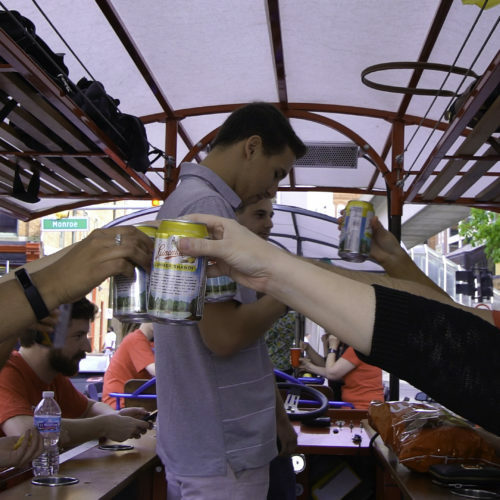 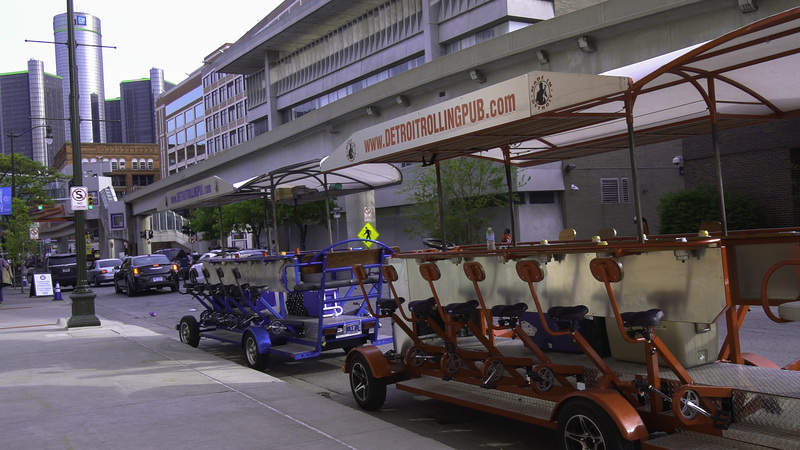 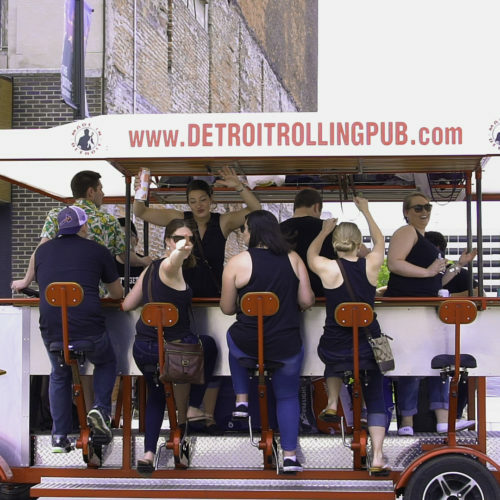 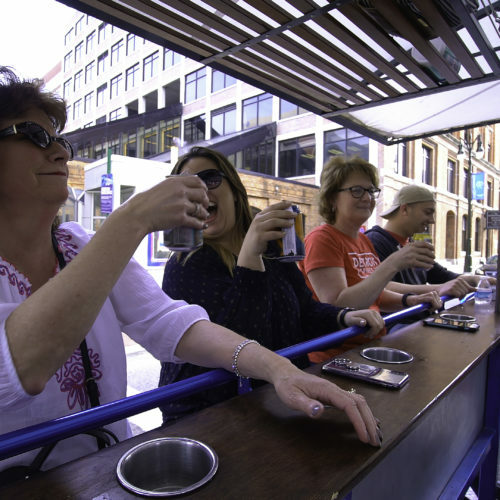 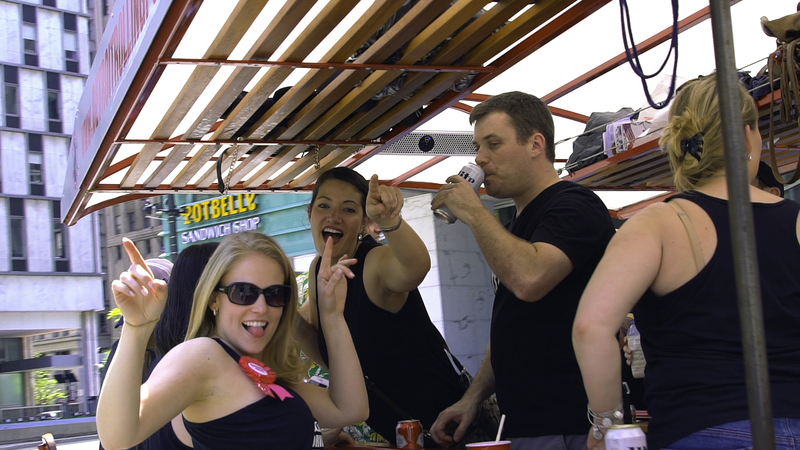 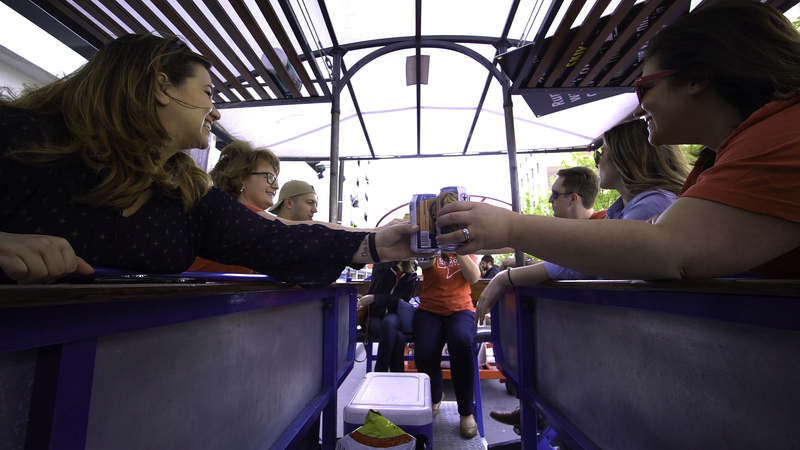 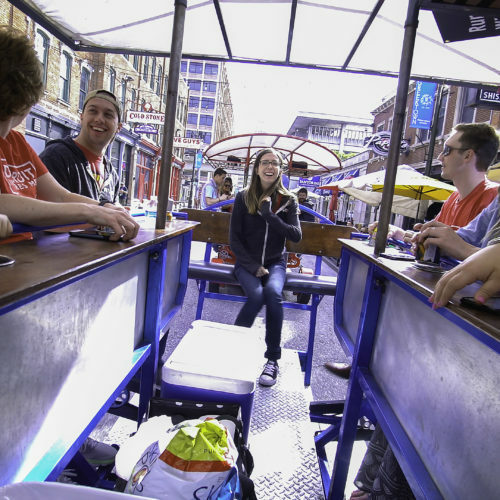 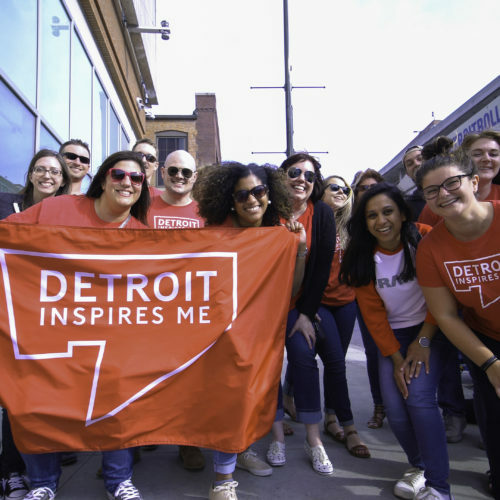 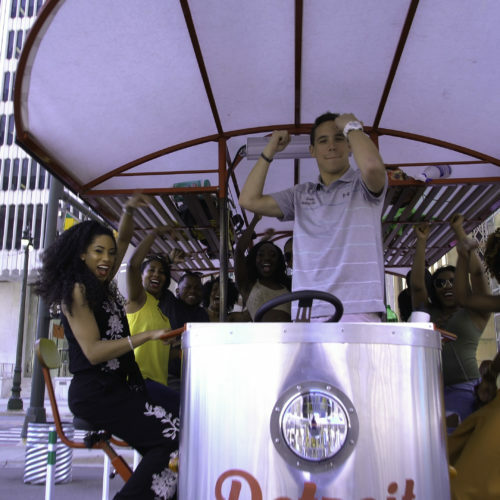 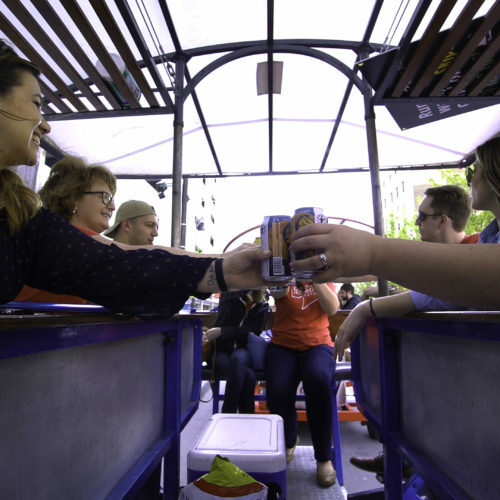 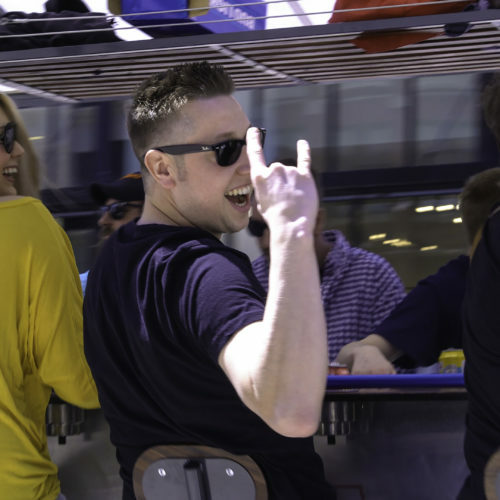 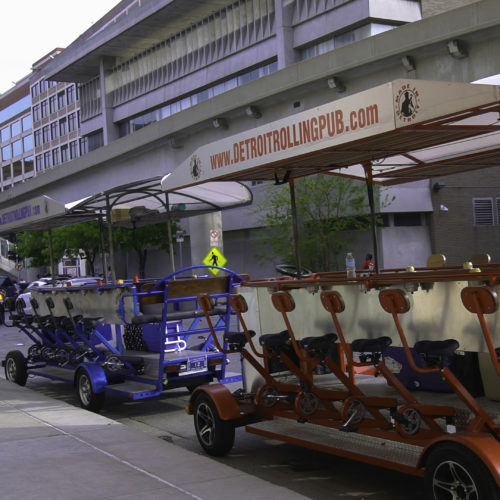 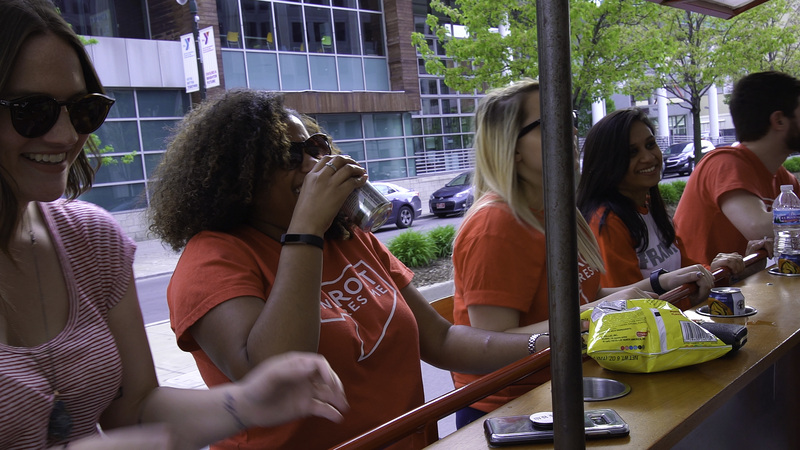 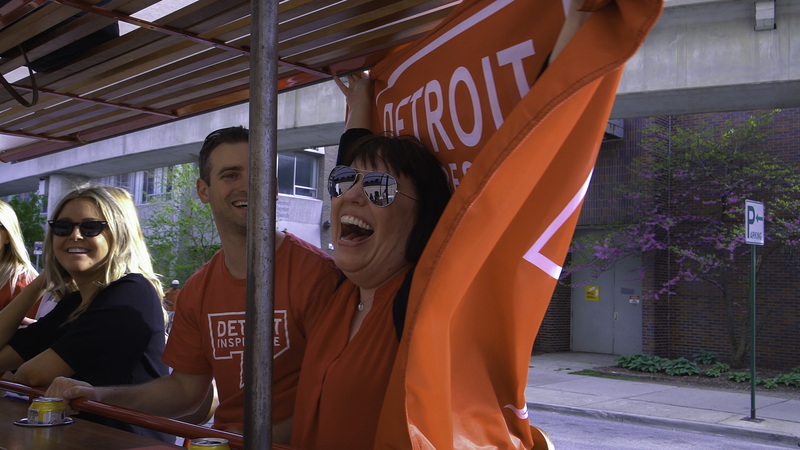 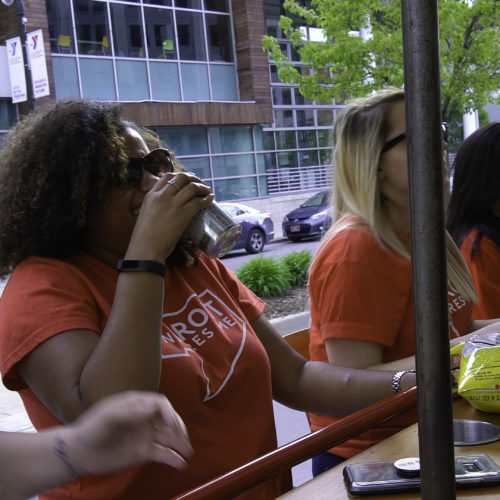 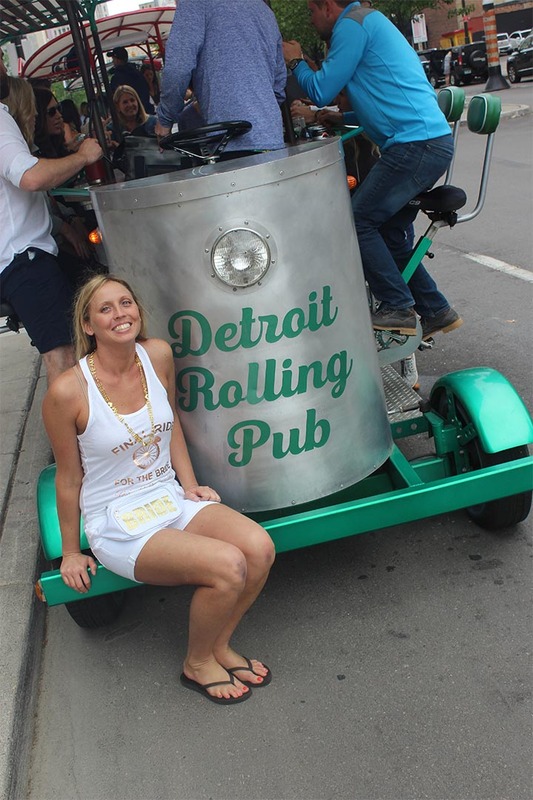 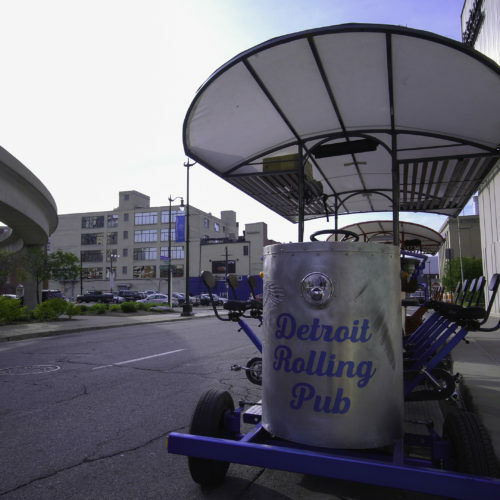 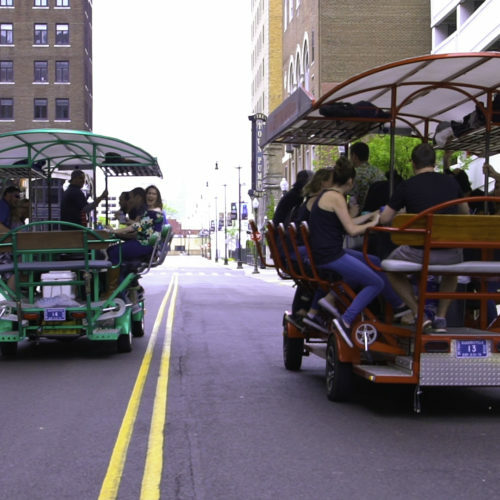 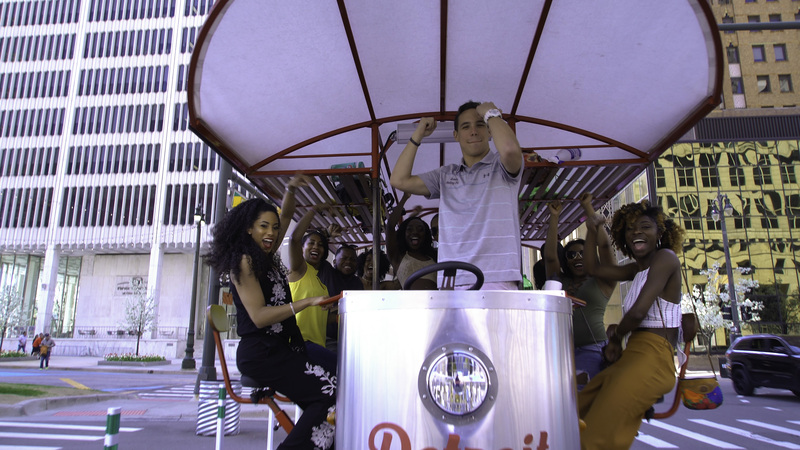 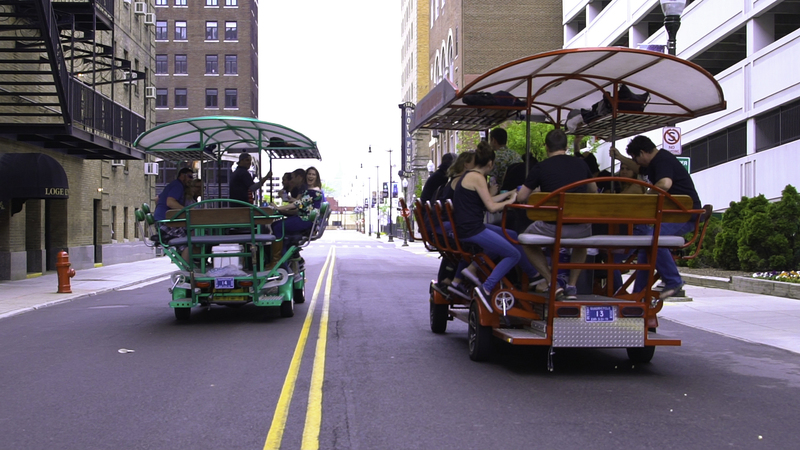 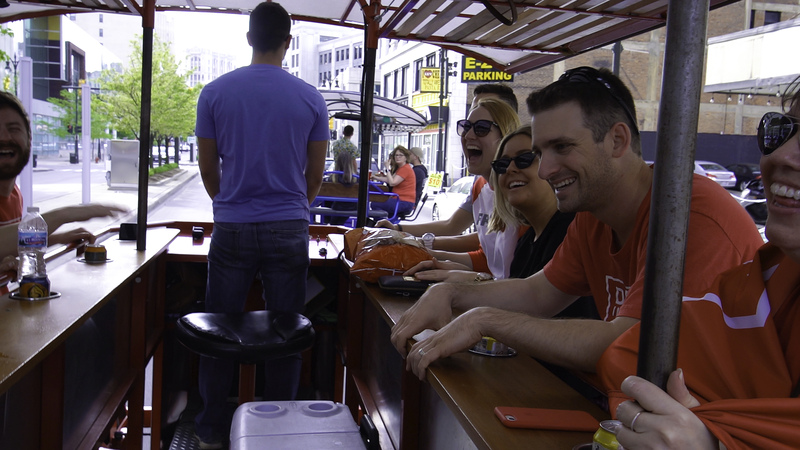 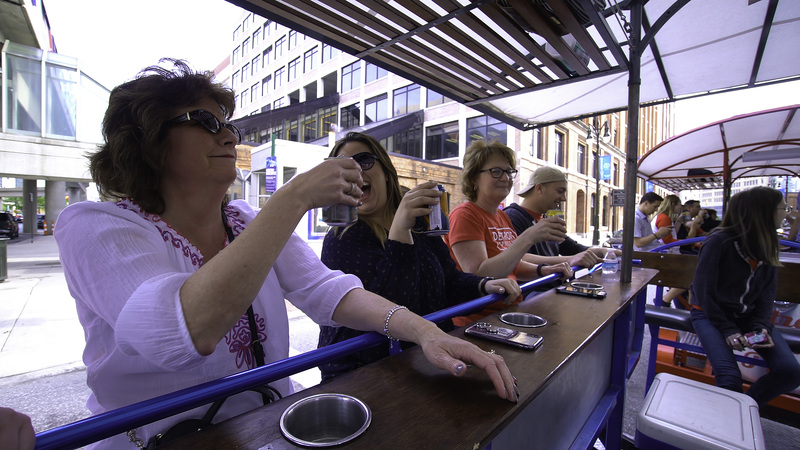 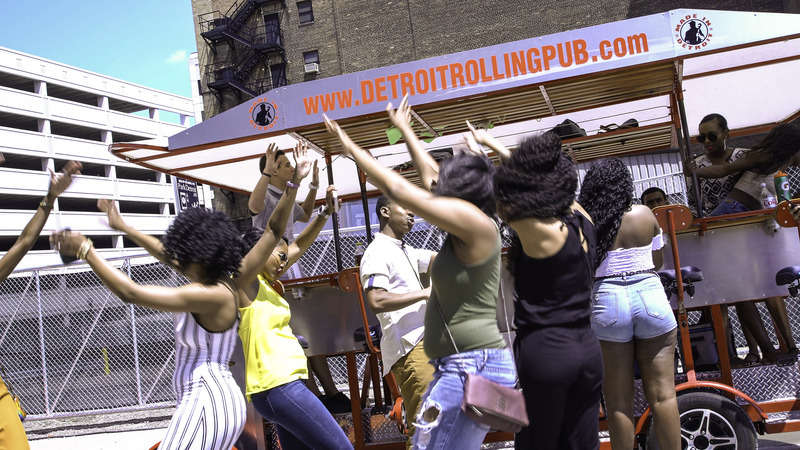 Pedal Pub Gallery: Experience one of the best things to do in Detroit! 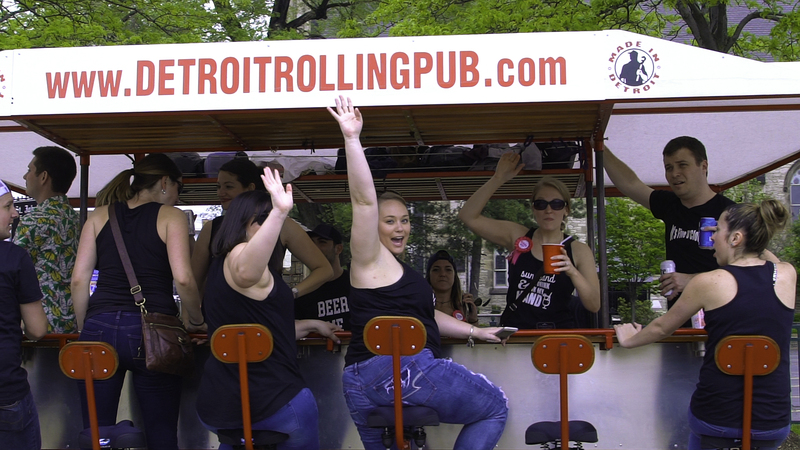 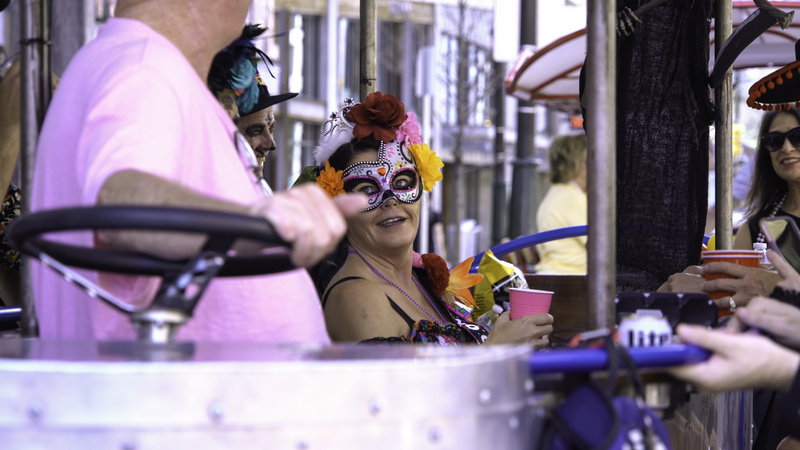 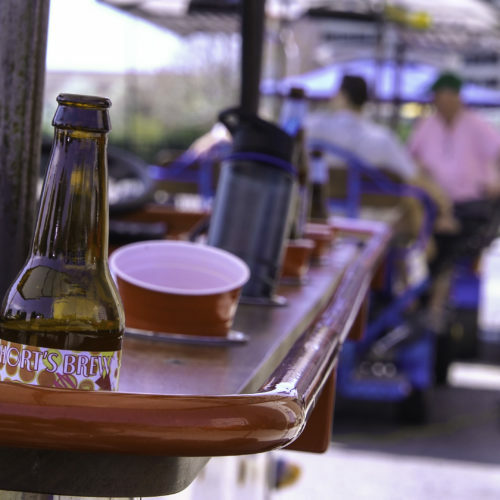 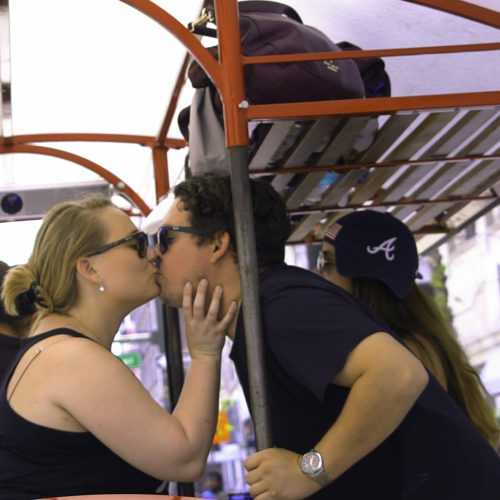 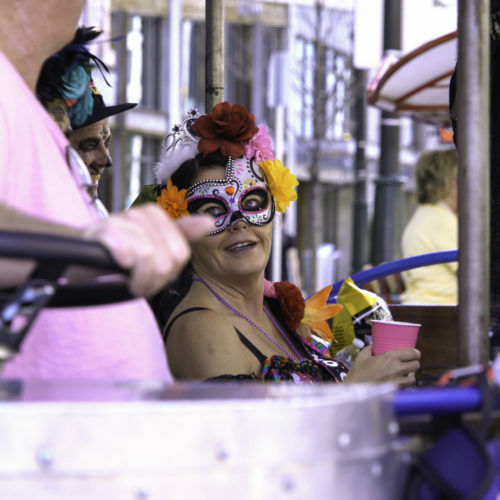 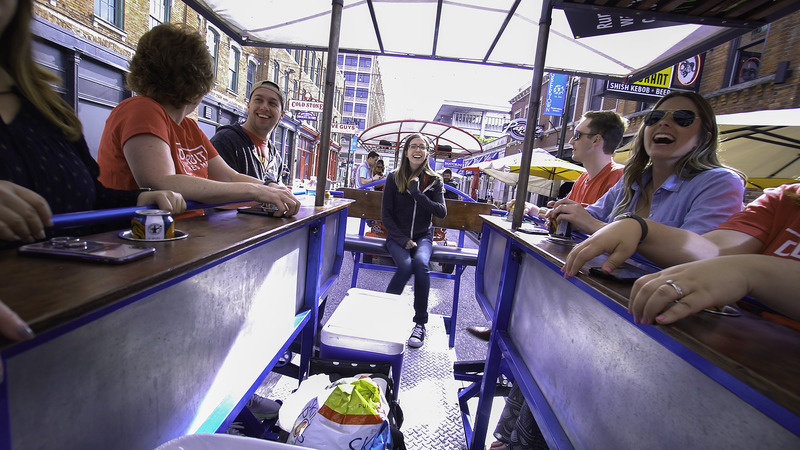 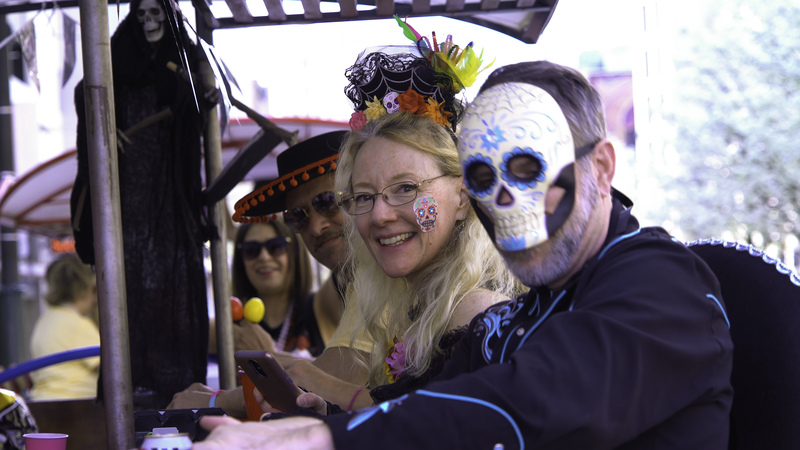 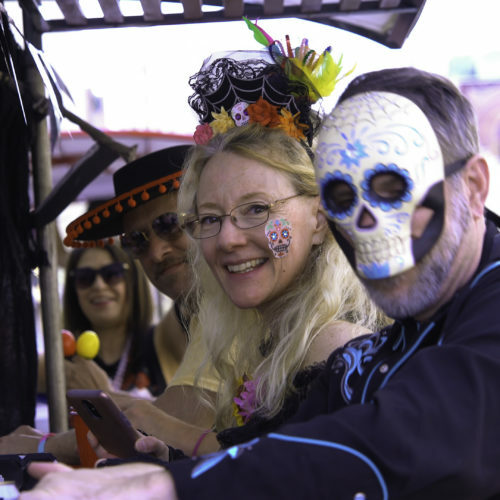 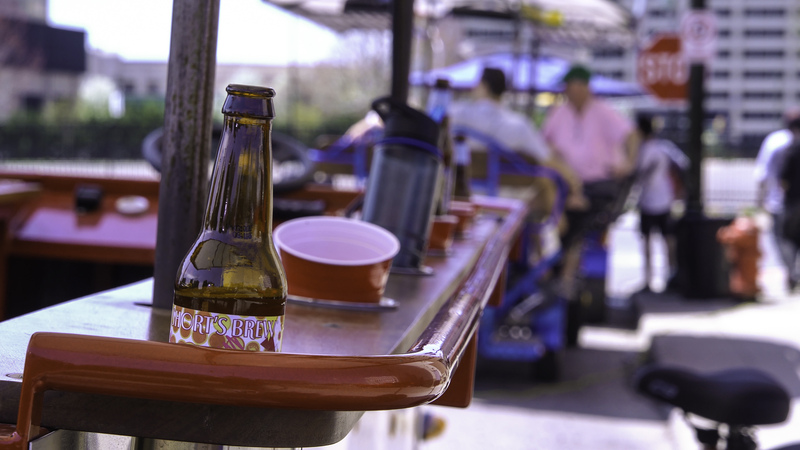 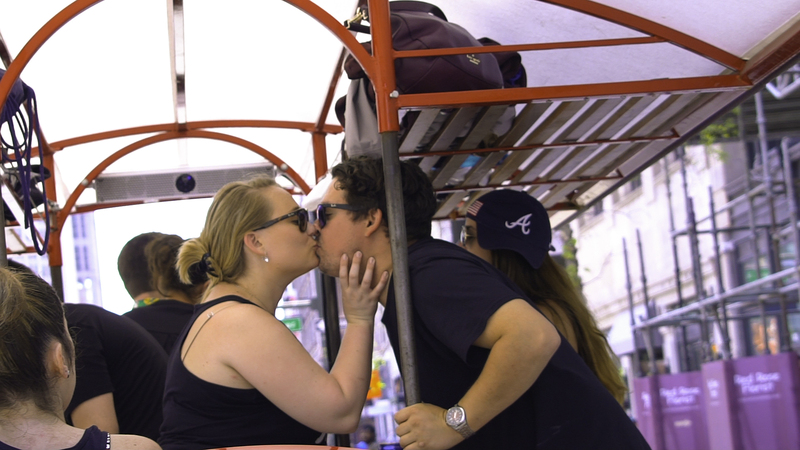 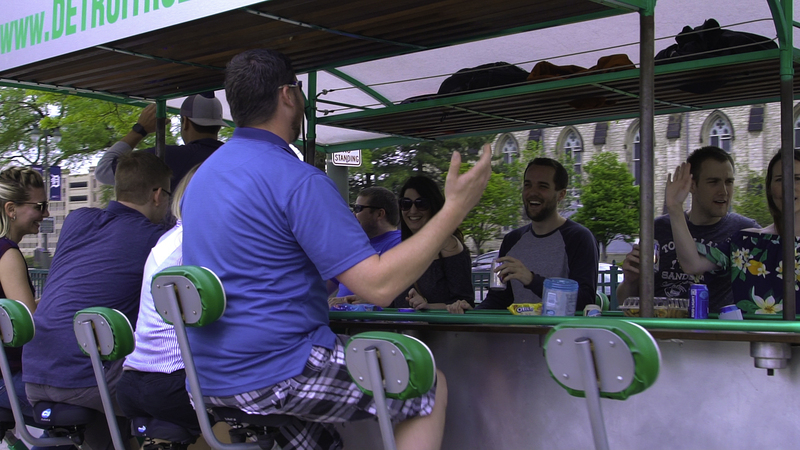 Still searching for a reason to book a ride on our pedal pub? 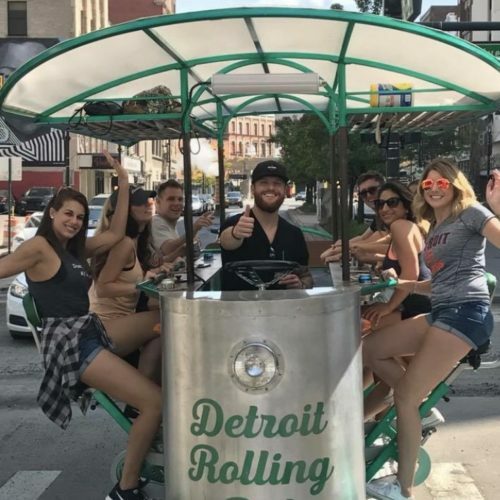 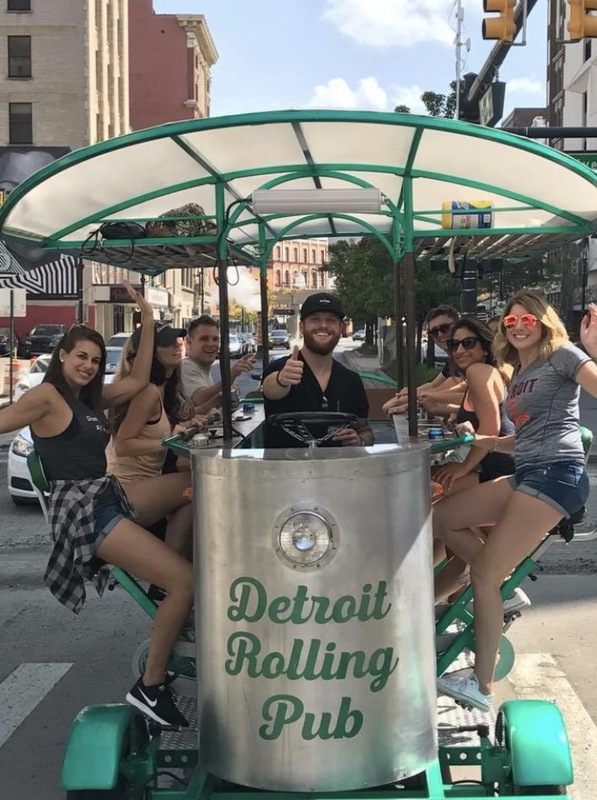 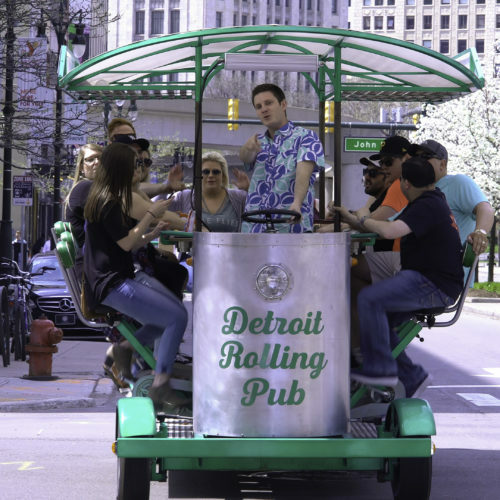 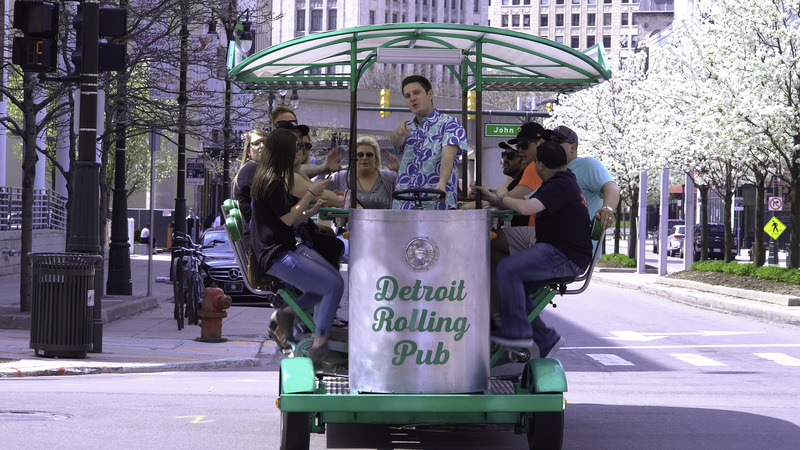 One look at the pictures below and you’ll understand why the Detroit Rolling Pub is the best way to get around downtown Detroit! 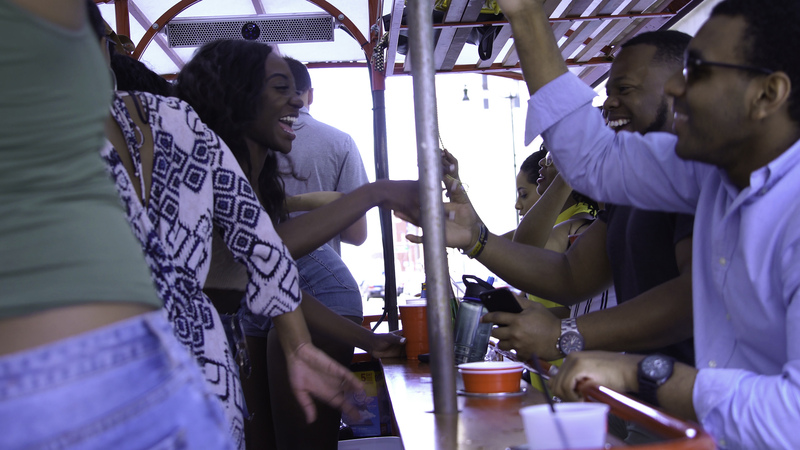 Take a look around and you’ll see nothing but smiles and good times from everyone. 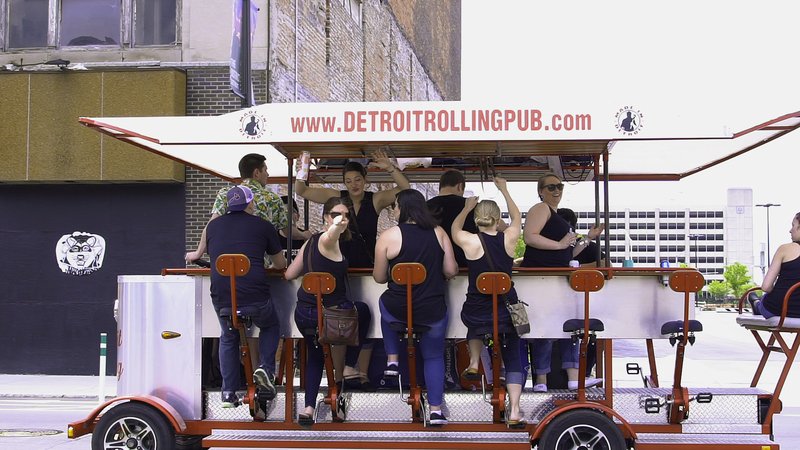 There’s a reason why we’re Detroit’s most LIKED Pedal Bar – experience it for yourself today!